There was a great story on Cybershack yesterday that showed you just how easy it is for you to take your photos and print them into a photobook...it really is as easy as 1, 2, 3, 4, 5. Take your cameras memory stick into Harvey Norman & insert it into the photo kiosks they have in all stores. 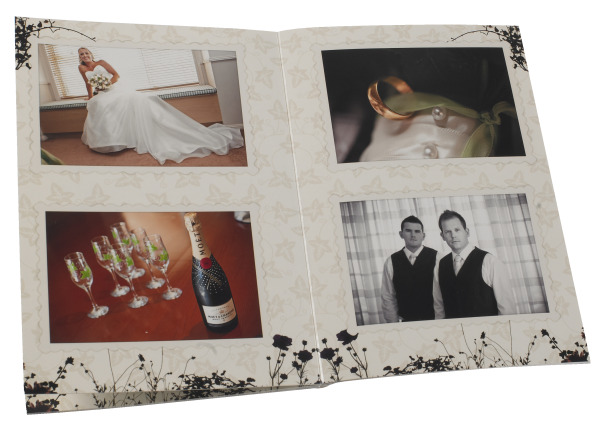 Choose the photos you want printed into the book and add any text you want printed with the photos. Choose how many photobooks you want & press 'Buy Now' at the bottom of the screen. Take the receipt that is printed out to the PhotoCentre then go and grab a coffee or finish off your shopping. Return to the PhotoCentre just 1 hour later and pick your personalised photobook. It really is that simple. 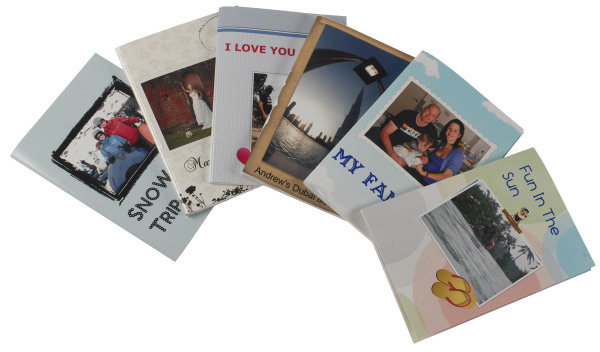 So next time there is a special family event or after your next holiday, instead of leaving your precious memories on your computers hard-drive, why don't you print them in a Photobook. Have you created a photobook? I'd love to hear about what special events you've printed.